Launched in 2007, Bonobos is an ecommerce-driven apparel company headquartered in New York City. The company designs and sells men's suits, shirts, pants, tees, hoodies, golf attire, outerwear, and tailored pieces. In 2012, Bonobos opened its first Guideshop location. Today, there are 48 and counting. Guideshop locations emphasize personalized attention and assistance and let people “try before they buy.” During 30-minute or one-hour appointments, knowledgeable “Guides” find the right items with the right fit and then ship them to customers’ homes or offices. Bonobos built its popularity as an on-line brand. Adding a real-world component to the shopper’s journey, Bonobos wanted to encourage shoppers to make appointments to visit its brick-and-mortar Guideshop locations to increase offline clothing sales. 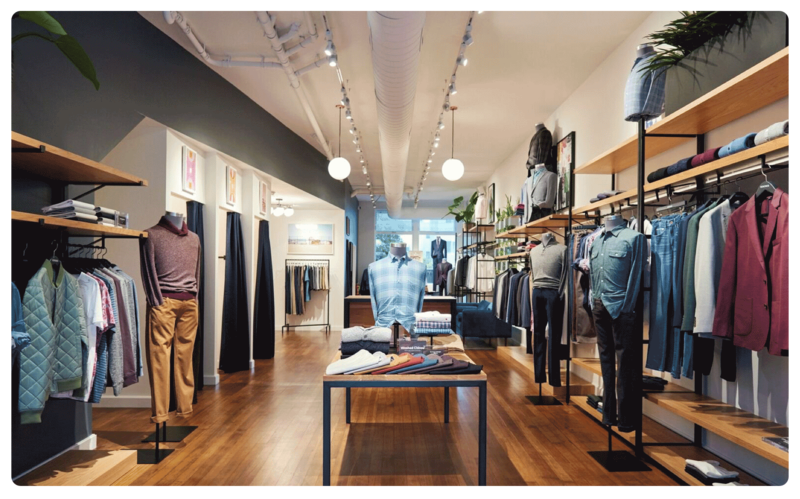 “Although Bonobos was born online, our Guideshop locations are an important touch-point to our customers’ shopping experience because they serve as an opportunity to experience our brand in real life. 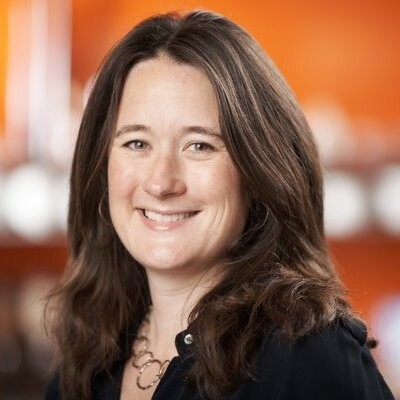 As our business grows, it has become increasingly important to understand how online spend influences offline behavior, which Facebook and Segment have made possible.” Micky Onvural, Co-President, Bonobos. To entice people to book appointments, Bonobos ran a series of Facebook ads in carousel format with creative that featured exterior and interior photos of local Guideshop locations. A call-to-action button encouraged customers to “Book Now” to make an appointment at their nearest Guideshop location. However, Bonobos needed to know if those ads were converting to sales. Because Facebook ads were displayed in the digital world, while purchases were made in store, it was difficult for the team to attribute the ads correctly. To measure how many sales resulted from the campaign, Bonobos engaged Segment. Segment provides customer data infrastructure that enables companies like Bonobos to collect first-party data about the omnichannel user experience and send that data to tools like Facebook, Amplitude, Amazon Redshift, and more. Segment enabled Bonobos to identify whether purchases were made online or during a visit. Then, the Bonobos team could analyze the in-store sales to learn how many were a result of people seeing the Facebook campaign. The Facebook point-of-sale integration with Segment also allowed Bonobos to optimize its Facebook ads to attract more people to the Guideshop locations and make in-store purchases. Using Facebook carousel ads and Segment’s Facebook Offline Conversion integration, Bonobos was able to increase offline purchases by 3X. The results of this Facebook ad campaign—which ran for three months—were based on reporting data from Bonobos and Facebook Ads Manager.